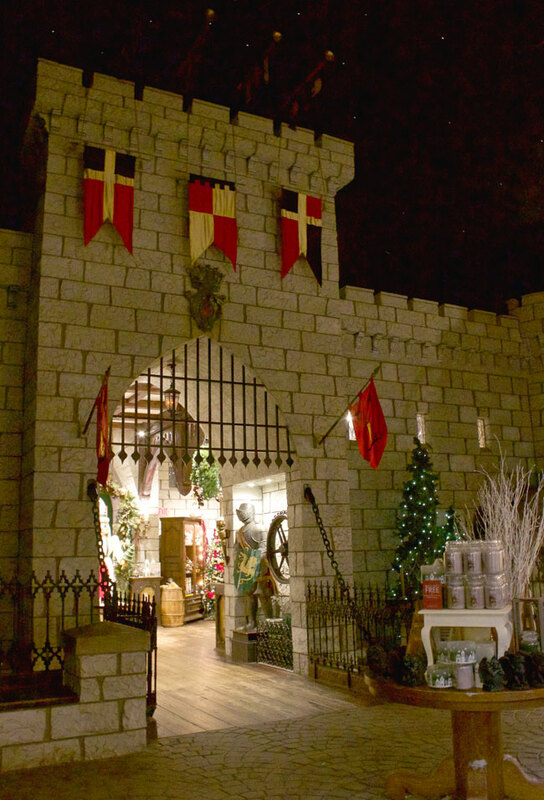 If you are a fan of Christmas, then visiting the Yankee Candle Village in South Deerfield, MA should absolutely be on your list of things to see in Massachusetts. The Village is one of New England's largest travel attractions with a 90,000 square foot location. On average, people travel 1-2 hours to come and experience the flagship store. There is something for everyone, and it makes a great family trip. 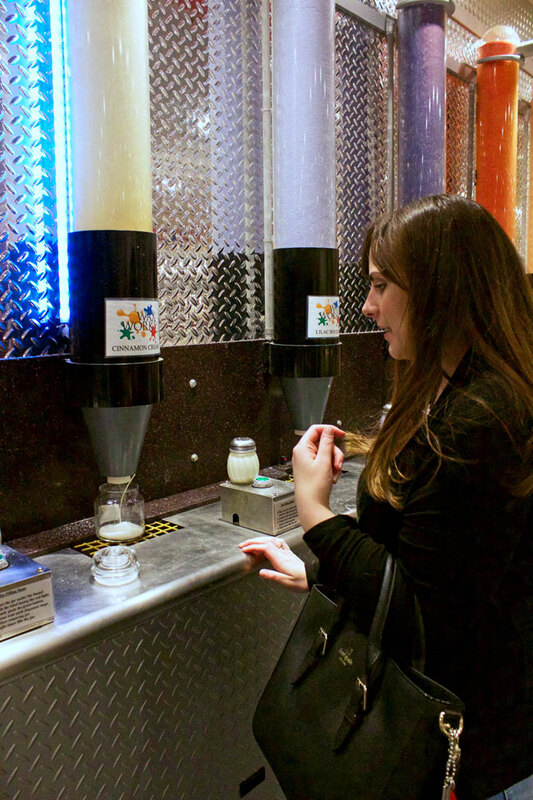 Year round, there are 260 different fragrances for you to choose from including a wall of "returning favorites" that you can't find anywhere else. 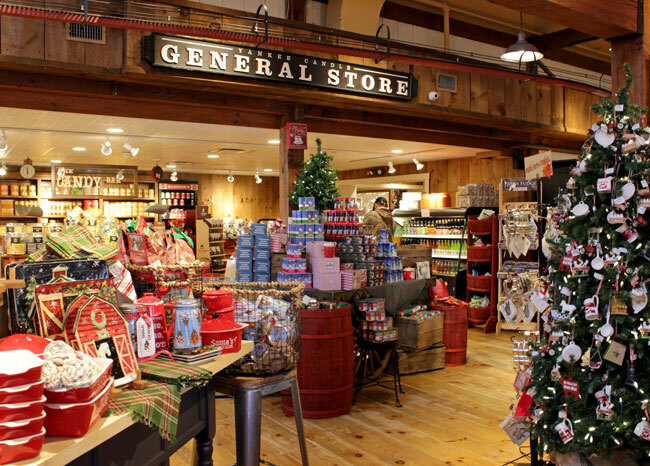 You can visit The General Store where they have lots of treats, gifts, baking mixes, and maple goods. There are thousands of ornaments throughout the store, I mean literally tens of thousands of them. 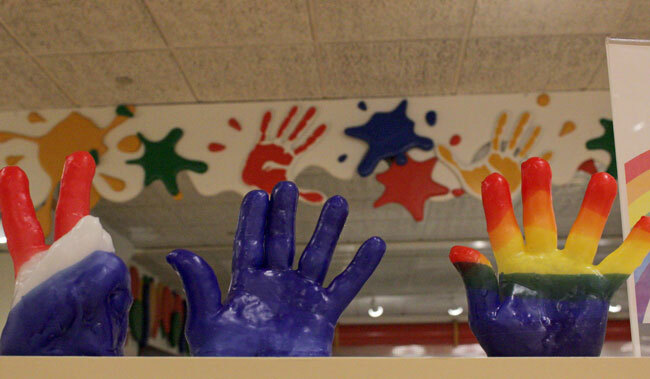 Santa is here year round and there are hands-on activities for kids and a candy shop. There's a man-cave section for the men to enjoy and if you get hungry you can savor gourmet popcorn, Ben & Jerry's ice cream, homemade fudge, and sandwiches from Au Bon Pain. 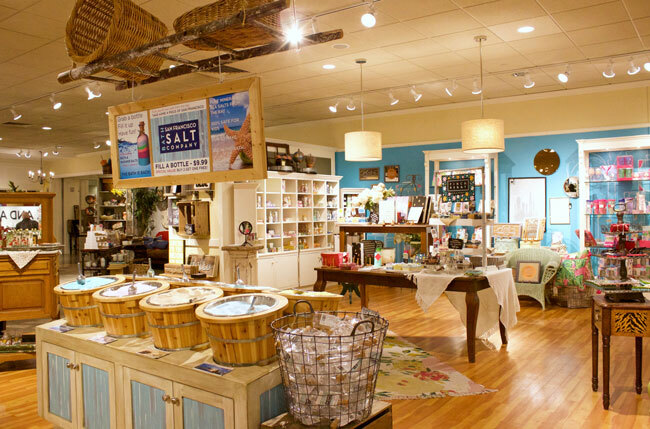 This isn't just a candle store, it's so much more. There is a 25' rotating Christmas tree under a starry ceiling and model trains going around above your head. 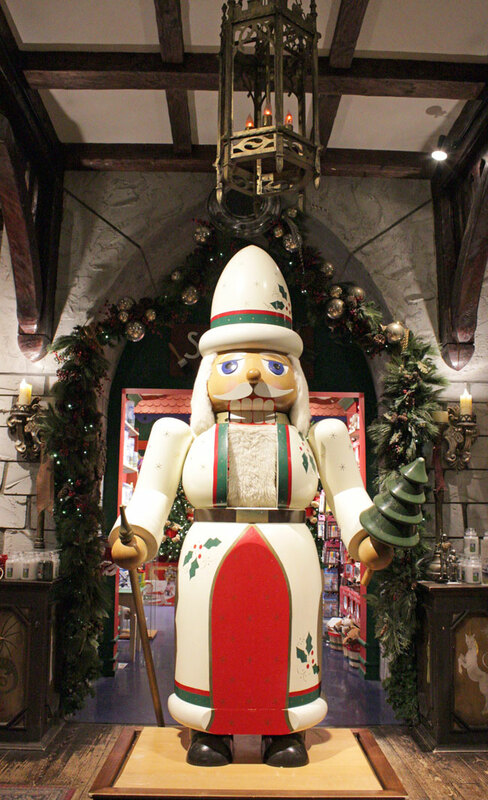 Enjoy looking at the suits of armor, nutcrackers, ornaments, and a huge miniature Christmas village. They have a Halloween one too, but it isn't quite as large. 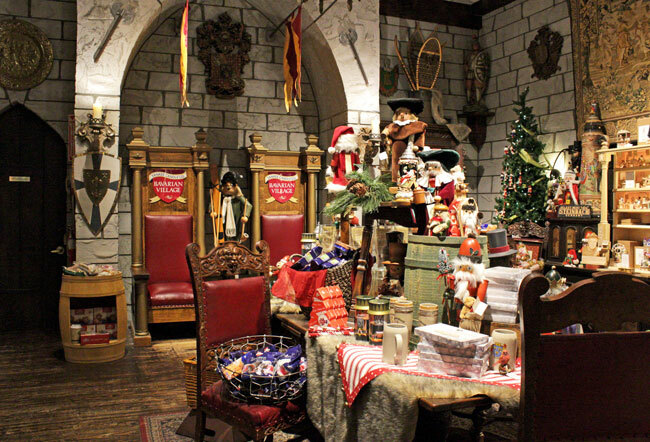 You can then enter Santa's toy shop where you will find him a lot of the time and a big countdown until Christmas day. A new addition to Yankee Candle Village, you can now personalize any large candle right in the store in under 20 minutes. The process is really simple, you just email your photo to the email address provided in the store and then the employees will walk you through the rest of the process. They pull up the photo and help you crop it to your desire and then you can add 1-2 lines of personalization to each candle. 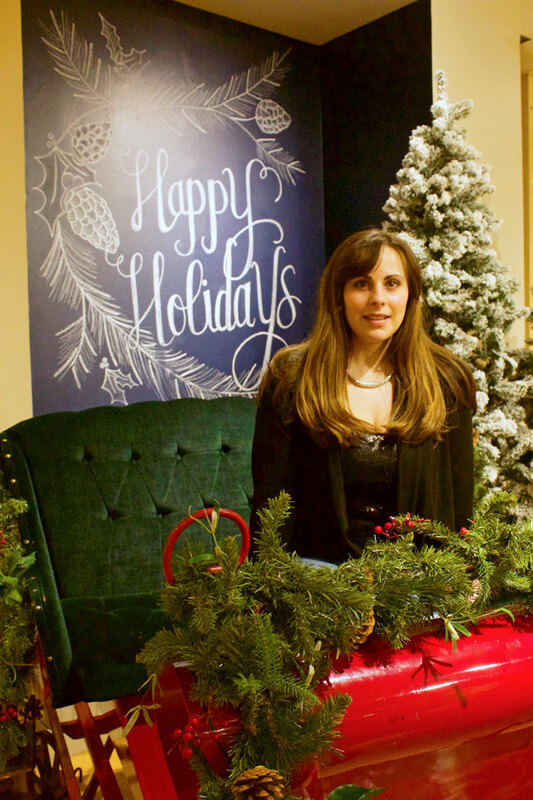 There are also 6-8 photo ops set up throughout the store including a sleigh, thrones in the Bavarian Village, and a tugboat where you can snap a photo to send in if there isn't one on your phone that you want to use. This service is available in all the Yankee Candle stores, although they don't all have the photo ops. You can also personalize a candle on their website here if you aren't near a store. This is so much fun because you can mix and match a scent to a specific memory in a photograph or a pick a color candle that goes with your photo for complete customization. These make such a wonderful gift for any occasion. 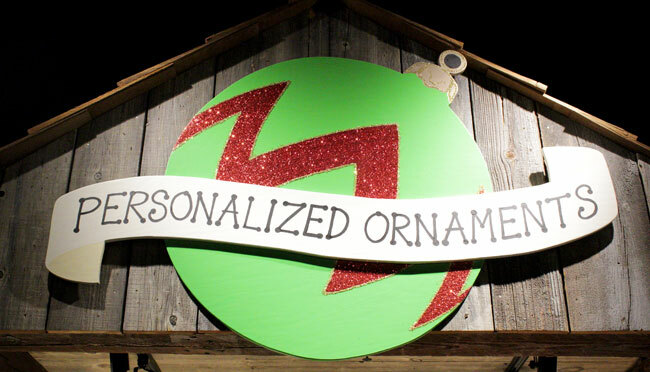 In addition to the personalized candles, you can also customize Christmas ornaments. These are a great way to commemorate special events in your life like a baby's first Christmas or add to your collection each year. 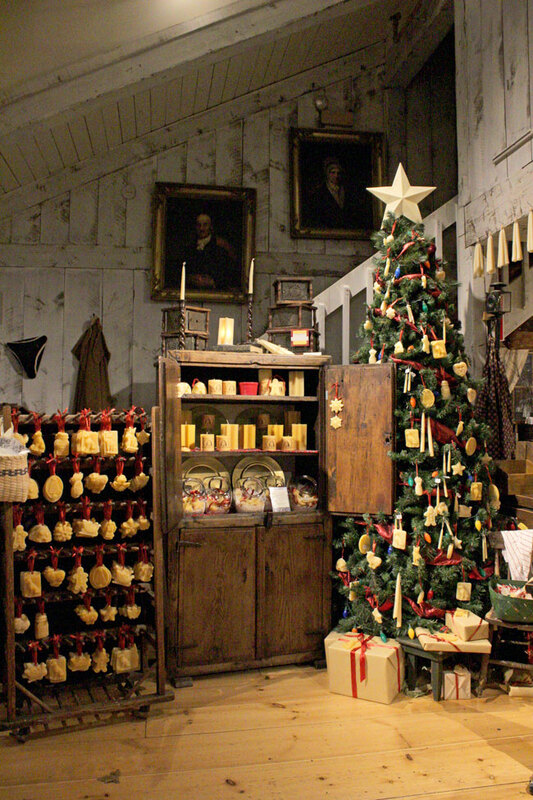 Yankee Candle Village also has a candle making museum which offers an entertaining and educational demonstration of candle making in a recreated 1830's shop at no charge. Live candlemaking demonstrations happen daily at 11:30 am, 1:30 pm, and 3:30 pm. 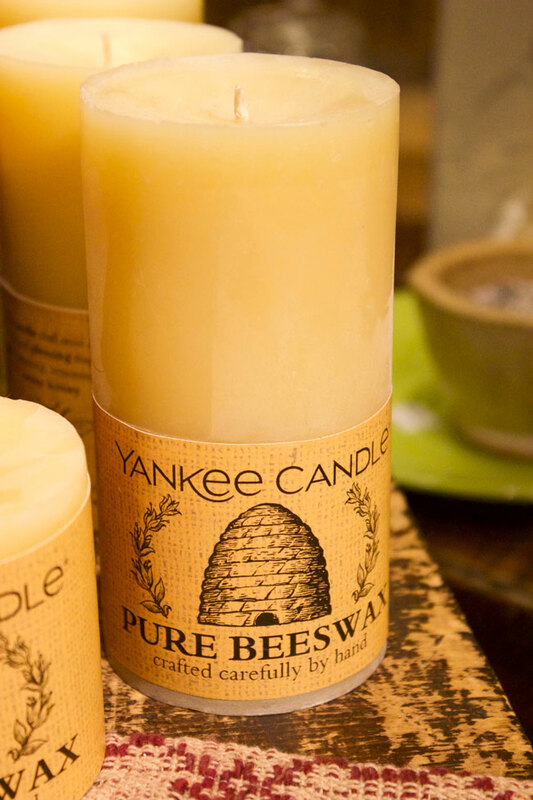 The candles in this section are handmade of pure beeswax which are a great allergen-free alternative to the other candles in the store. 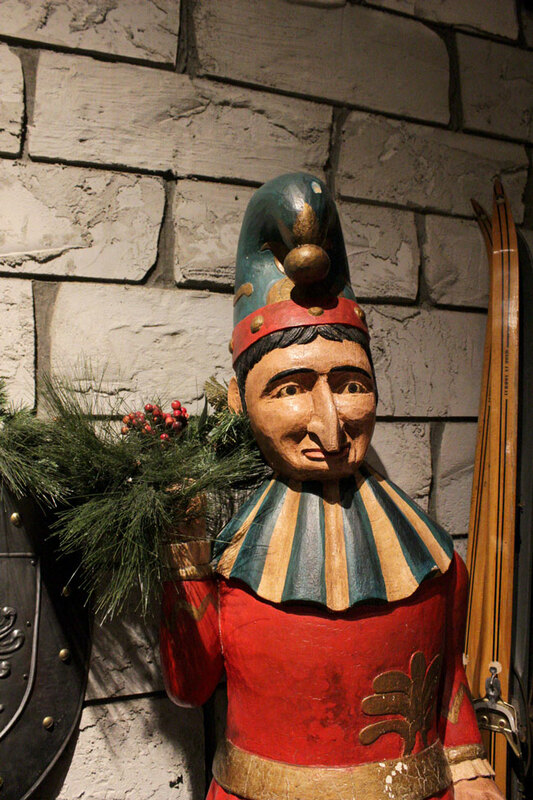 There is also a wide selection of German traditional beeswax ornaments in the museum. In addition to all of the candles, there is also a huge section of the flagship store that includes other items to shop including jewelry, home decor, and beauty products. 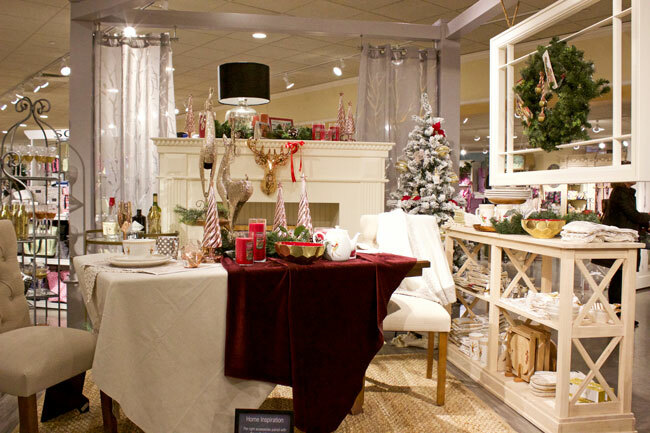 Here, you get a chance to see how to incorporate Yankee Candles into your interior design and find gifts for just about anyone. 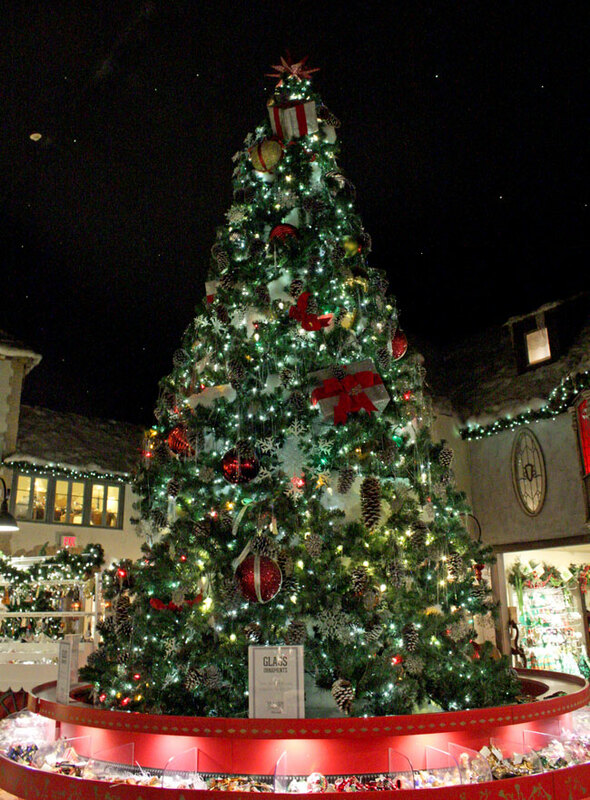 There are always events and seasonal happenings at Yankee Candle Village so make sure you check out their event page before you head there. You should set aside at least two hours to explore the location, most people stay two to four hours. 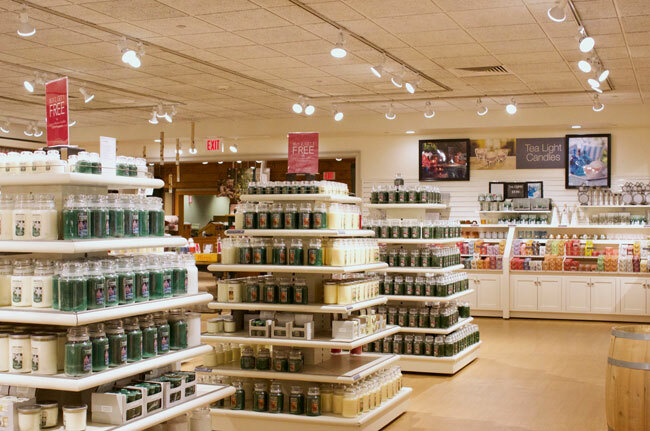 Just a random side-note, the staff are always really friendly and helpful at any Yankee Candle store I've ever been to including this one, and the bathrooms are clean. This location is special any time of year, but there's something extra enchanting about it during the holidays. 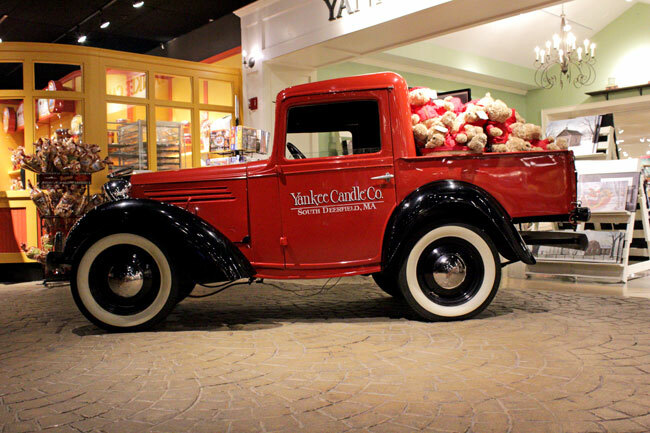 Omg I am a huge Yankee Candle store so Im a little jealous of this store haha! Looks so adorable and fun! Wax Works sounds like fun. This place looks so festive and adorable. Awesome photos Lauren, looks so fun! Thanks so much Jennifer! I hope you stop by again soon! How fun is this! I totally want to visit this! I love Yankee Candle! Oh this look fantastic !!! I love a great candle ! 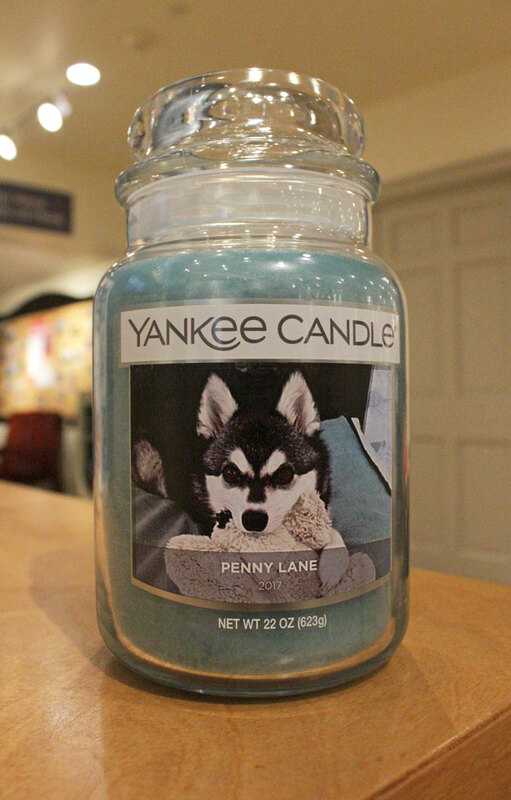 I love Yankee Candels so much. 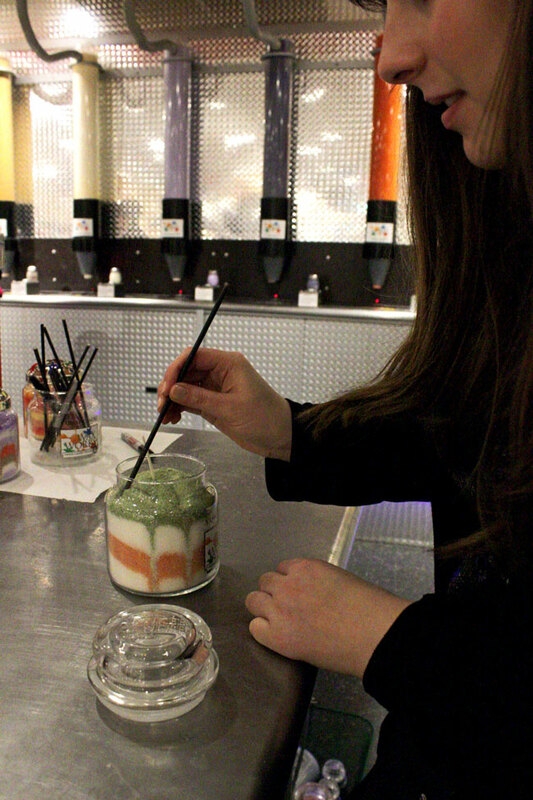 This looks like it would be so much fun-- not only to create your own candle, but just to see all of the festive Christmas decor! Lovely details! The pics looks so great! Oh I love the candle you made. I have been out to that store before and it's so fab. Although, the last time I was there it was so packed that we left. As big as that store is, you could hardly more around. It was that packed. Hi Marie, it can definitely get packed especially on the weekends. I went on a Wednesday afternoon and it wasn't bad at all! I haven't been to Yankee Candle Village since I was probably 10. I remember going up there with a friend and our moms, and I definitely did not appreciate it back then ;) It looks like so much fun now. I love that you made your own candle, too. This looks like a really fun experience! The place is magical too, with lots of really photogenic spots.